Windproof, breathable, abrasion resistant softshell glove with full leather palm for hiking and trekking. Windproof, breathable, abrasion resistant softshell glove with full leather palm for hiking and trekking. 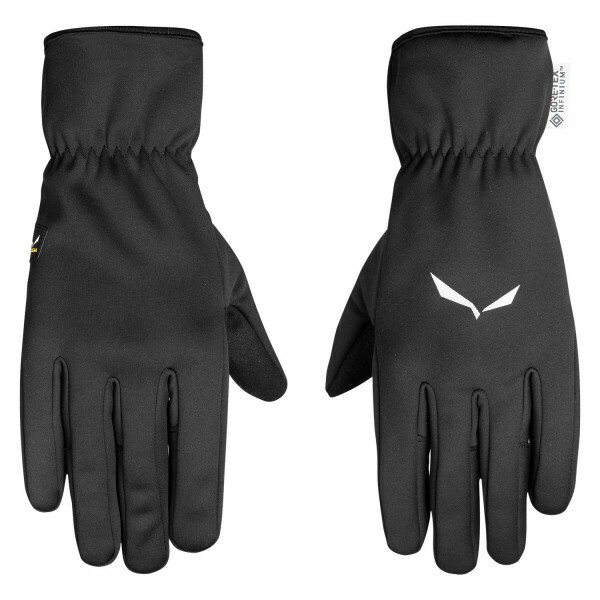 The GORE® WINDSTOPPER® STRETCH, anatomically pre-shaped hand, polarlite lining and short, elasticated cuff keep the heat in and the wind out while retaining full dexterity.